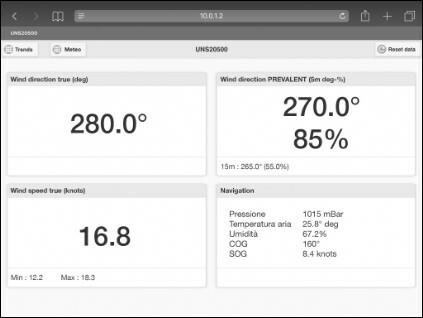 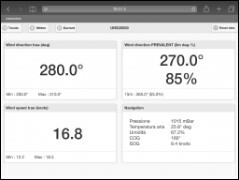 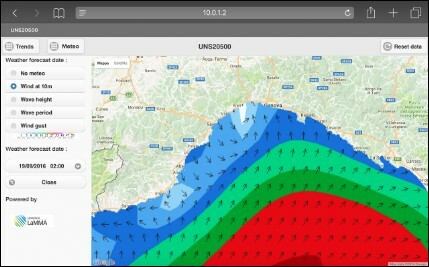 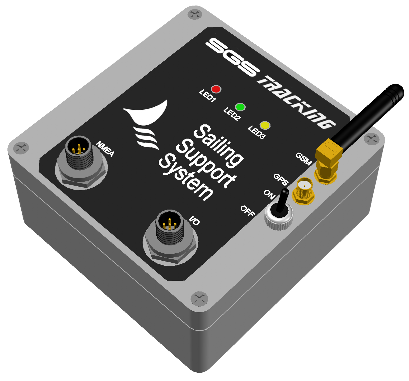 The SAILING SUPPORT SYSTEM is an integrated wind analysis system specifically designed for regattas. 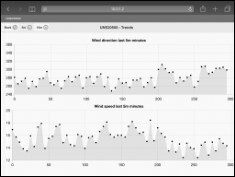 It helps the definition of tactics indicating true wind direction and speed, prevailing wind speed and direction (5-15 min) and vector speed and direction. 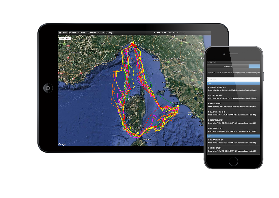 All data collected are displayed on portable devices through Wi-Fi and GSM and recorded for post regatta analysis.